211 Bernard: Local author spotlight: Jo Walton! Local author spotlight: Jo Walton! Sci-fi and fantasy author Jo Walton, a native of Wales, moved to Montreal after the publication of her first novel, The King's Peace, in 2000. Since then, she's written ten more novels that have made her one of the most acclaimed writers in speculative and fantasical fiction today. Though perhaps best known for her "Small Change" series of alternate-history novels -- Farthing (2006), Ha'penny (2007), and Half a Crown (2008) -- she reached a new level of notoriety with Among Others, which won the 2011 Nebula Award for Best Novel, and the 2012 Hugo Award for Best Novel, and is one of only seven novels to have been nominated for the Hugo Award, Nebula Award, and World Fantasy Award. 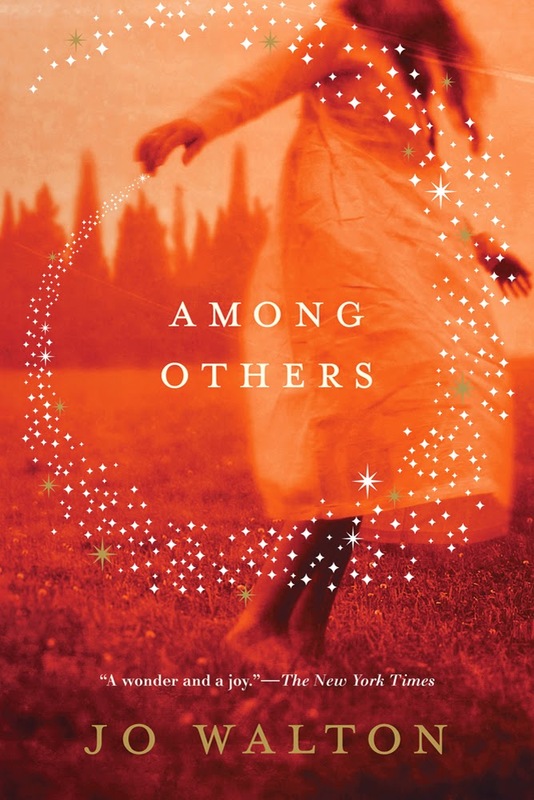 Among Others is about a teen girl who can see and communicate with fairies, but it is not exactly a YA novel, a fantasy novel, or a memoir, though it integrates elements of all three. More important to the book's plot than 15-year-old Mori's magical powers is her love affair with the fantasy and sci-fi books that distract her from the misery of her life at boarding school, the tyranny of her evil mother, and the memory of her deceased sister. Ursula K. Le Guin, in her review for The Guardian, called the book "a funny, thoughtful, acute and absorbing story all the way through," and Elizabeth Hand wrote that, "More than anything else, Among Others is a love letter to the literature of the fantastic and to SF fandom." 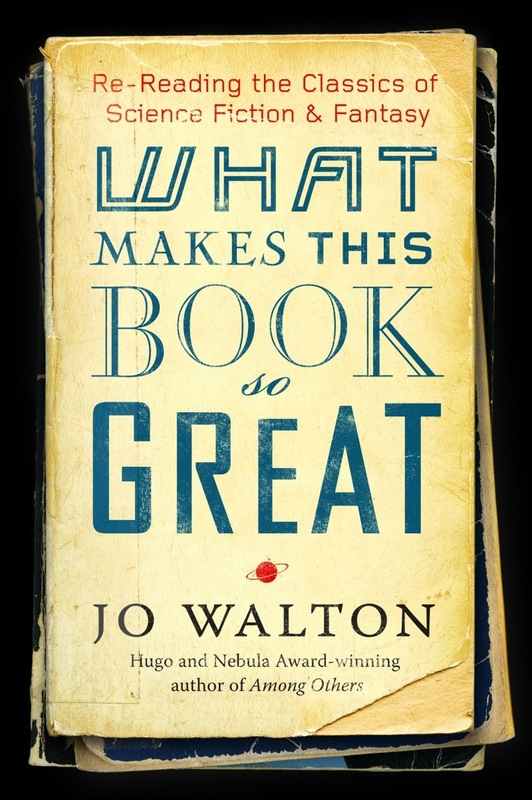 Appropriately enough, last year Walton published What Makes This Book So Great: Re-reading the Classics of Science Fiction and Fantasy, a collection of 130 short essays drawn from her popular blog on Tor.com. It's a book that's put her in the footsteps of Ursula K. Leguin as both a prominent sci-fi writer and a commentator on the genre, though it might be her thoughts on reading itself that prompt one to re-read this collection. We're currently awaiting its February release in paperback! Also, in January of thus year, Walton published a new book entitled The Just City in which time-traveling Greek gods assemble 10,000 children and teachers from different points in human history and put them on a mediterranean island, hoping to achieve the ideal city described in Plato's The Republic...which gets a lot more complicated when the real-life Socrates shows up. Cory Doctorow called it: "[A novel] about philosophy, history, gender and freedom [which] also manages to be a spectacular coming-of-age tale that encompasses everything from courtroom dramas to sexual intrigue."